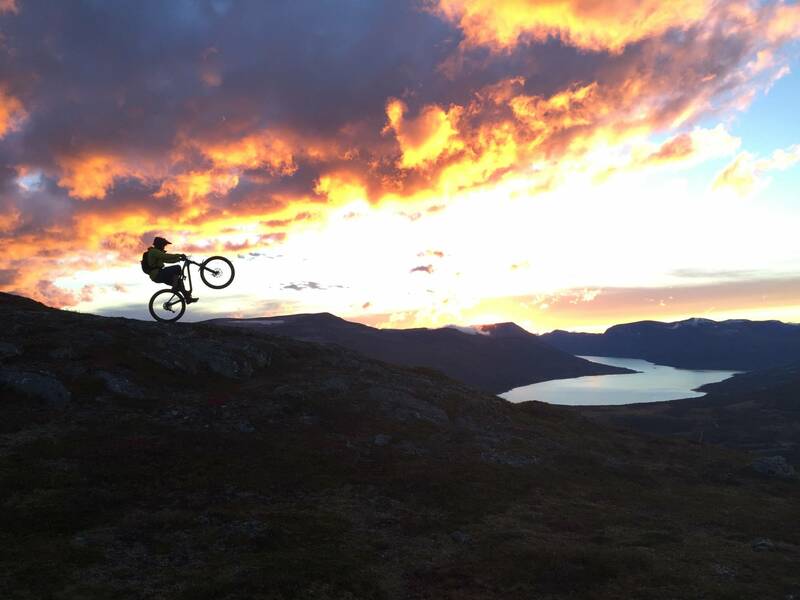 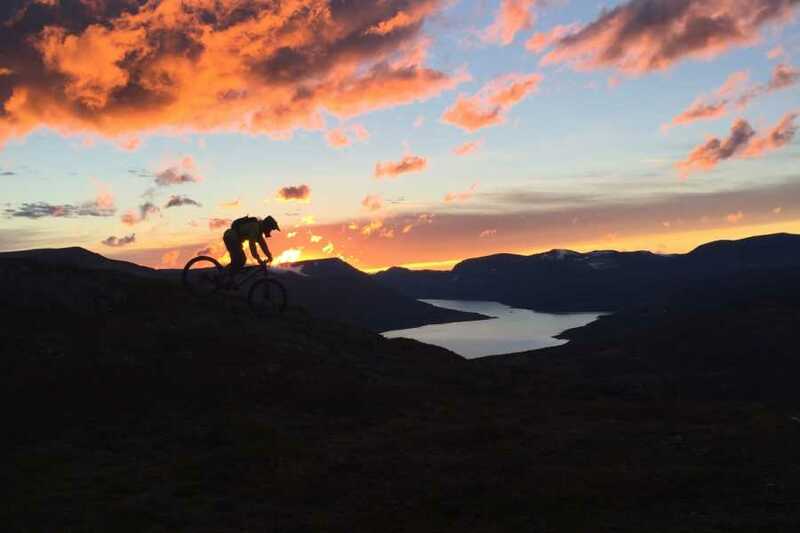 A real mountain bike adventure in the Oppdal mountain area! 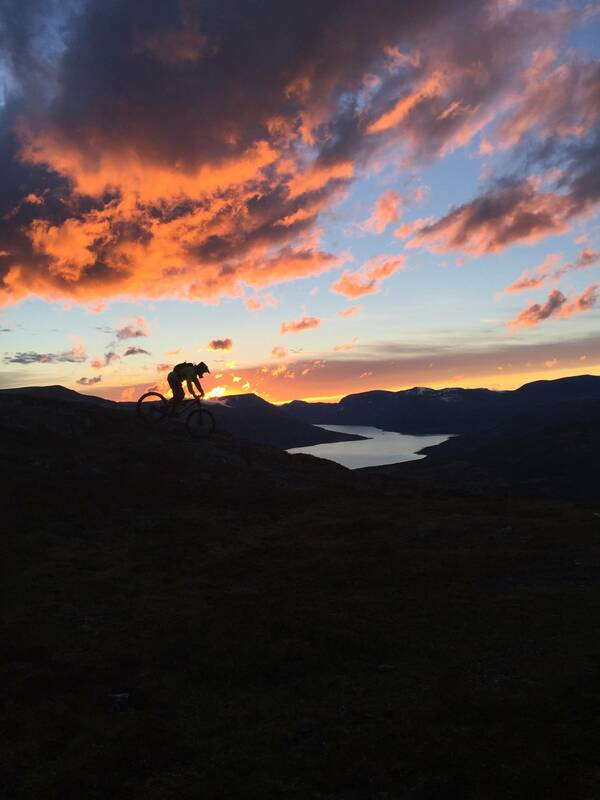 Oppdal is a great spot for mountain biking. 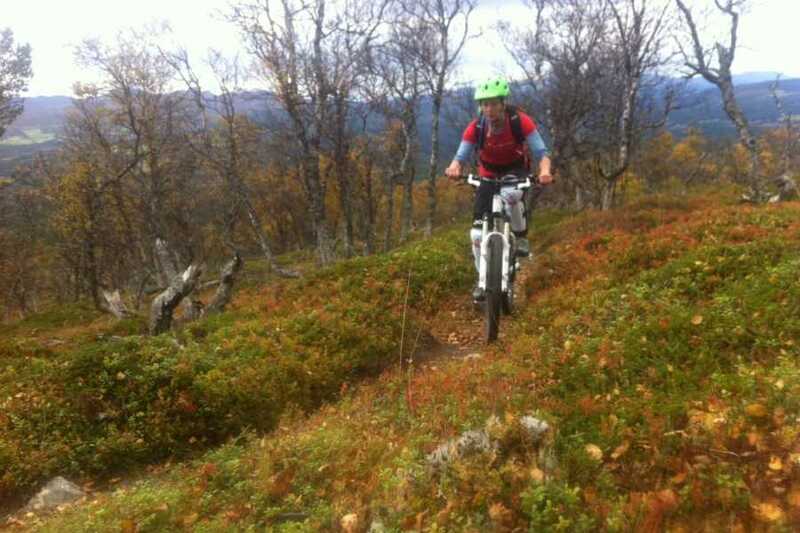 The tradition of sheep farming in the high mountain has made endless trails, perfectly suited to biking. 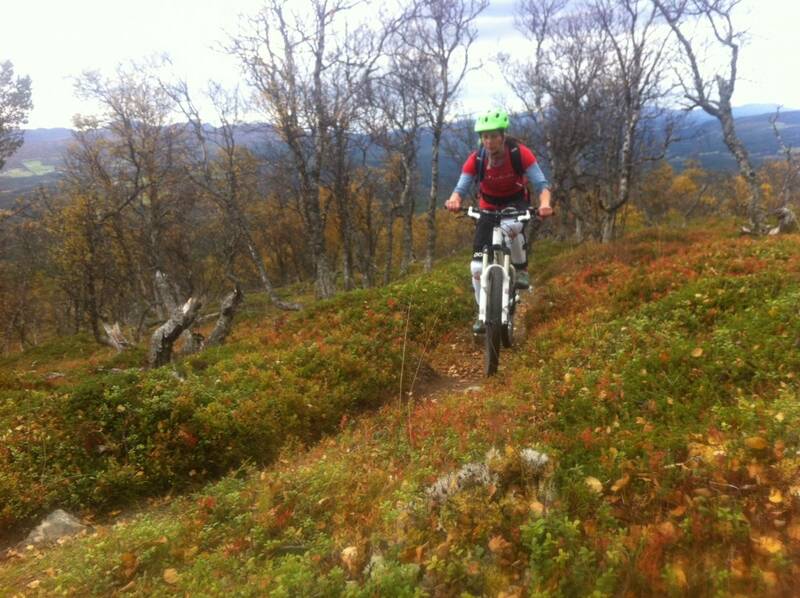 Depending on your ability, we will choose trails appropriated for you. 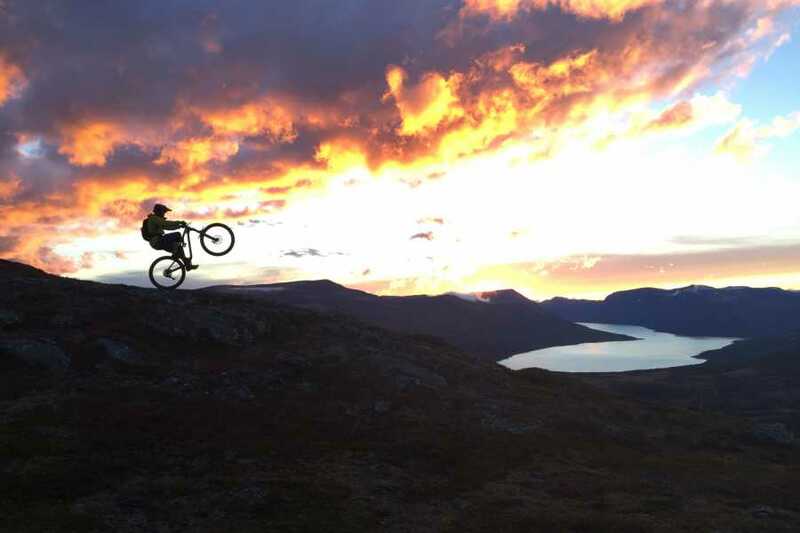 If you need to rent a bike, you can add that when you book your activity.  This can be a half-day, full day, or multi-day activity.